In video 4, you'll learn how to put it all together. Check out the case study to see a practical example of a complete (and very profitable) video strategy that you can emulate 1:1. 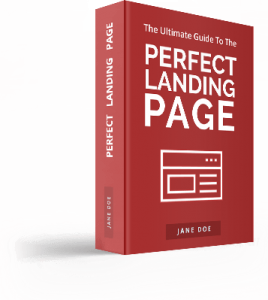 "The perfect landing pages for your online videos"